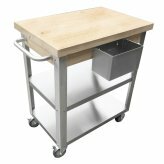 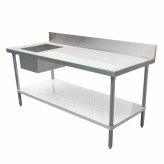 Our standard worktables and equipment stands are the definition of durability and excellence, with available under-shelves, over-shelves, wall shelves and cabinets. 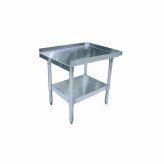 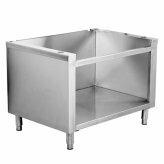 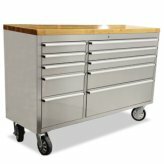 Perfect for butcher shops commercial kitchens, choose between galvanized and stainless steel to fit perfectly with what you are looking for! 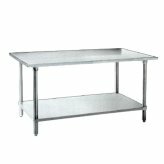 Our varying sizes allow us to outfit your establishment with the best, no matter how much space you have, or how much more space you need!